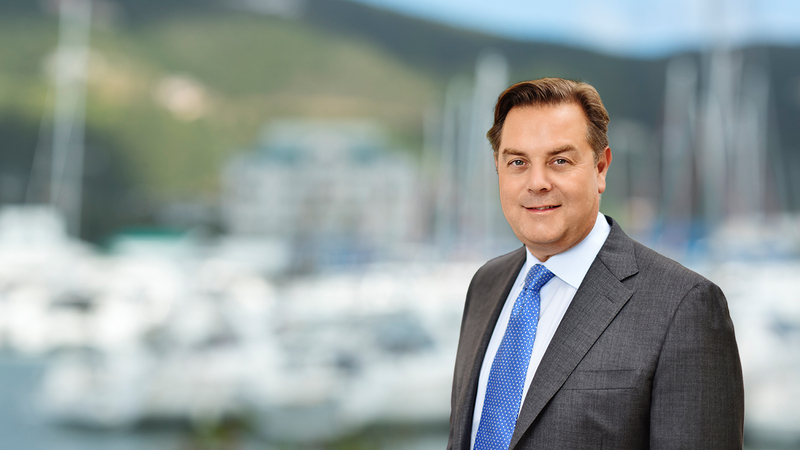 Alex is a partner in Maples Group's British Virgin Islands office, specialising in international commercial litigation and dispute resolution, including arbitration and mediation. Alex has extensive case management, interlocutory, trial and appellate advocacy experience including before the Privy Council. His practice is exclusively contentious, involving advocacy, tactical advice and strategic expertise in high value, complex, document heavy and multi-jurisdiction commercial, financial, trusts, company and insolvency disputes. He is a CEDR accredited mediator. Alex joined Maples Group as a partner in 2018 after practising for over 20 years at the commercial Bar in London. There he was ranked as a leading junior by Legal 500, Chambers & Partners and Chambers Global for commercial chancery (particularly offshore), banking / financial services, civil fraud and professional liability.